Writing a book isn’t easy. In fact, it’s more work than you can imagine. For Indie writers you can add the stress of printing, marketing and distributing. Anyone who accomplishes writing a book deserves a lot of praise! Every year on November 1st, millions of people celebrate authors and the books that they write on National Author’s Day. The idea of setting aside a day to celebrate American authors came from Nellie Verne Burt McPherson, president of the Bement (Illinois) Women’s Club in 1928. McPherson was a teacher and an avid reader throughout her life. Bacheller sent her an autographed copy, and McPherson realized that she could never adequately thank him for his gift. Instead, she showed her appreciation by submitting an idea for a National Author’s Day to the General Federation of Women’s Clubs, which passed a resolution setting aside November 1st as a day to honor American writers. In 1949 the day was recognized by the U.S. Department of Commerce. Sue Cole, McPherson’s granddaughter, was largely responsible for promoting the observation of National Author’s Day after her grandmother’s death in 1968. She also suggested flying the American flag as another way of showing appreciation for the men and women who have created American literature. 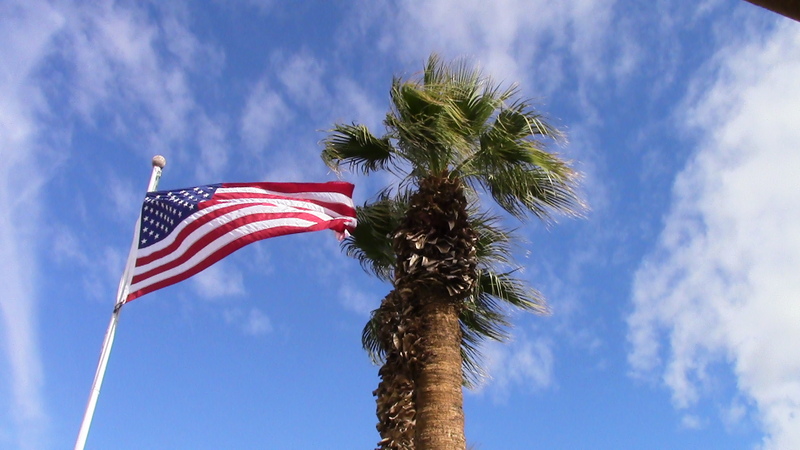 Fly a flag for National Author’s Day, November 1st. The best way to honor an author today is to buy some books to support them. Trust me on this, nothing brings a smile to an author’s face more than that! 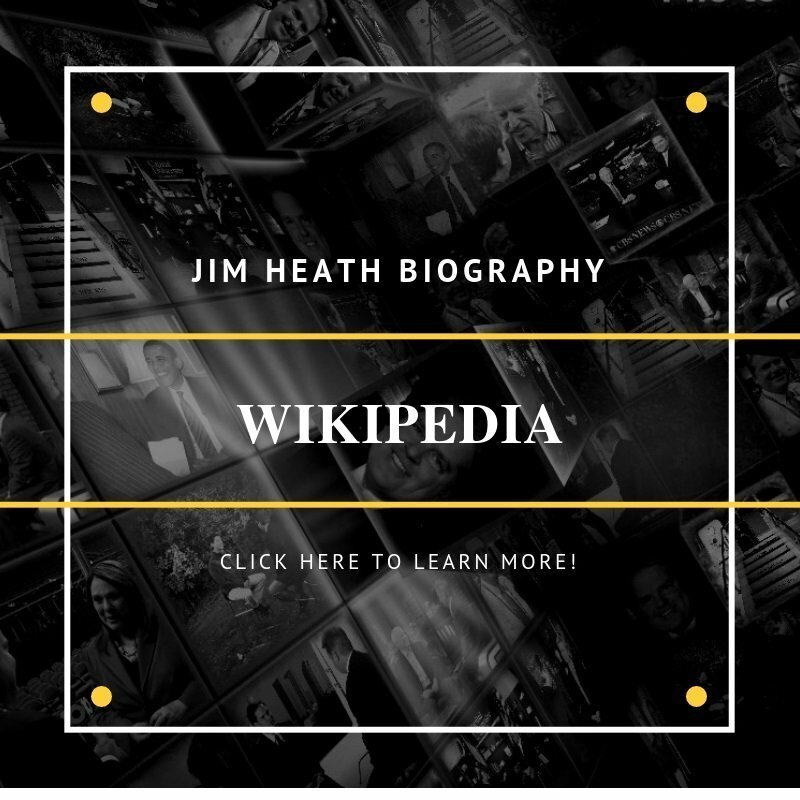 You can also use #NationalAuthorsDay to post on social media. 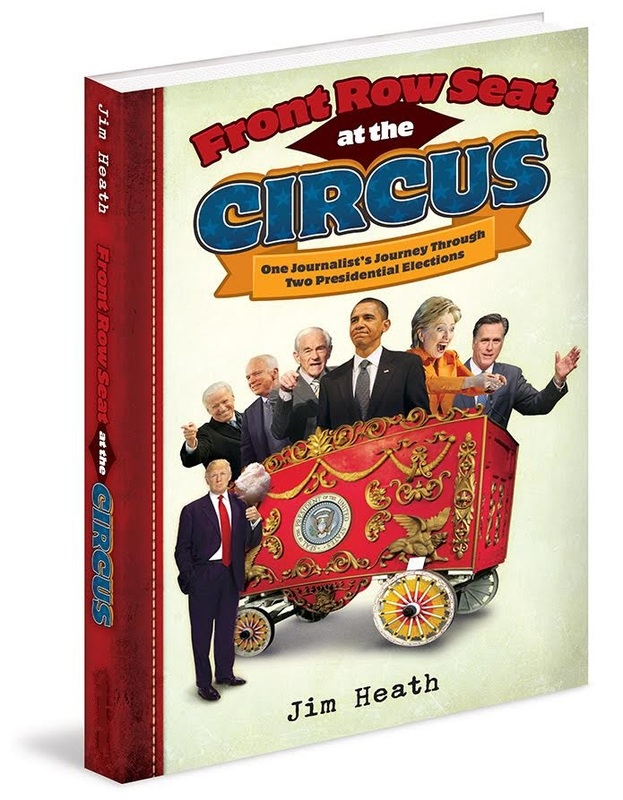 My author story begins in 2015 when I wrote Front Row Seat at the Circus after two election cycles covering presidential candidates, first in South Carolina in 2008 and then Ohio in 2012. It’s like the ultimate diary of my time in those two states, and I’m still pretty proud of it. Our election night coverage, which had lasted all night in 2004, wrapped up by 1 a.m., much to the delight of a tired 10TV crew. 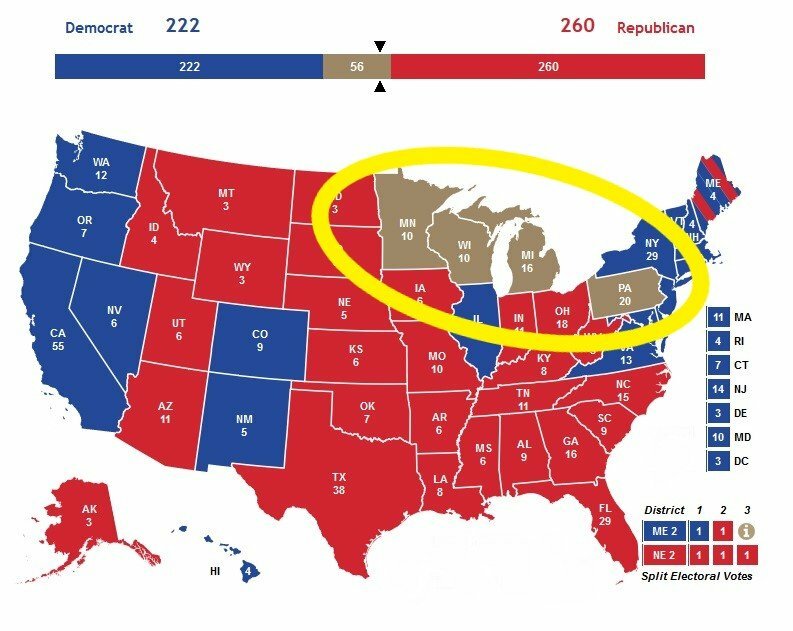 After arriving home I noticed Donald Trump had tweeted out, “Congrats to Karl Rove on blowing $400 million this cycle. Every race Crossroads GPS ran ads in, the Republicans lost. What a waste of money.” The outspoken billionaire had backed another losing candidate and he was livid. Could Trump seriously consider running himself in 2016? I wondered to myself as the election night wound down. I chuckled out loud and thought, certainly not, the political circus will never get that weird! Okay, so I got that wrong. It did get that weird. 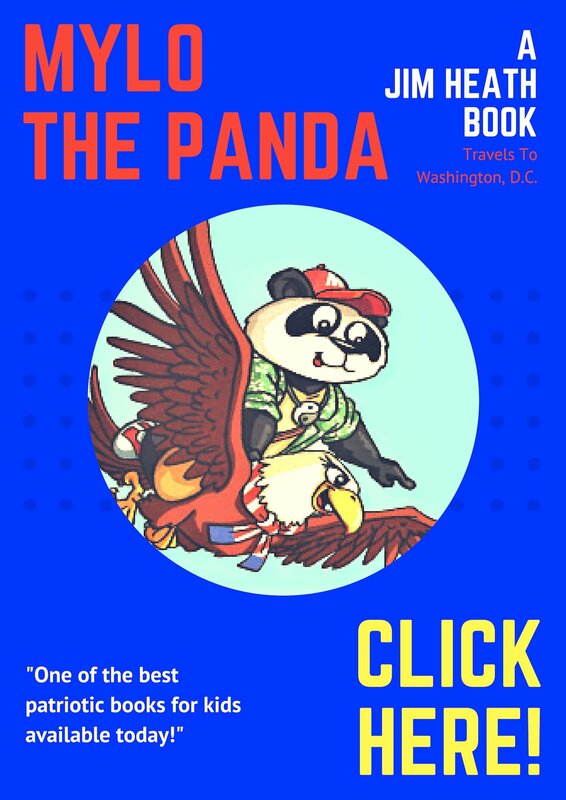 The Trump era led me to write my first (and so far only) children’s book, called Mylo the Panda Travels to Washington, D.C. 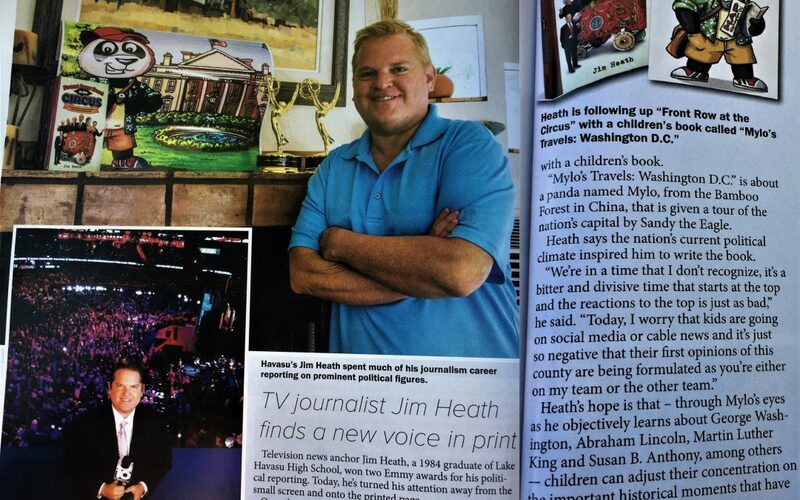 The purpose of the book is to give America’s children a positive history of our “great” country without all the shouting and garbage in the political arena today. 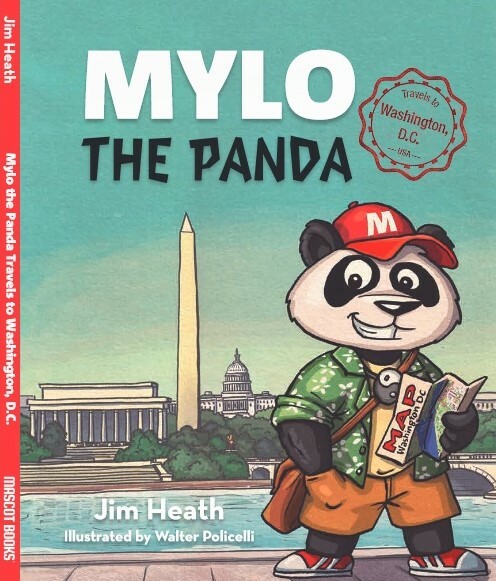 Sales around the Washington, D.C. area have been steady, and we’re still thinking about some more adventures to the Mylo franchise. 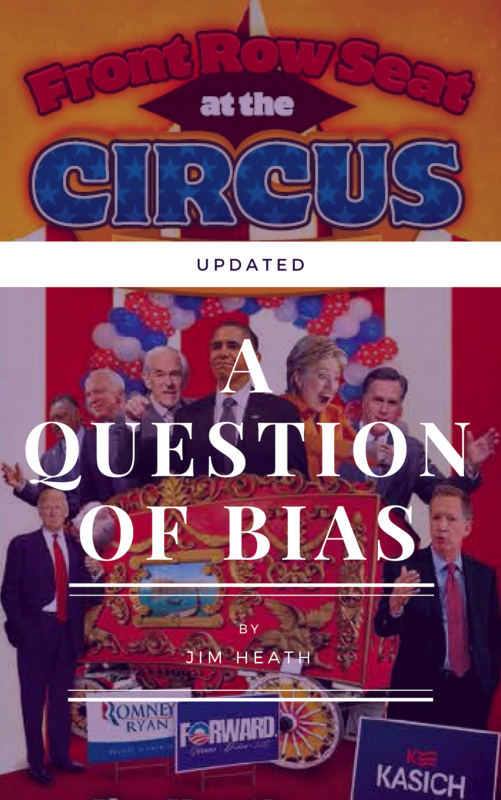 A Question of Bias updates my extensive chapter on Media Bias in Front Row Seat at the Circus. The book will show you that there is a growing tilt in media today, especially in local news, and it’s to the right, not the left. 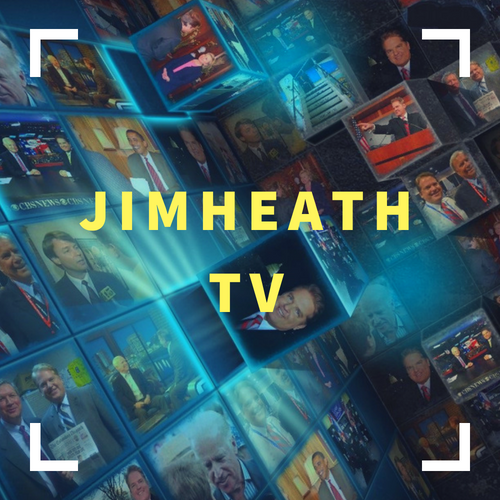 If you’re interested, please consider signing up for our Daily Newsletter today (you can find the sign-up box on this page) and you’ll be the first to get a copy! Meanwhile, #NationalAuthorsDay has been trending on social media all day. It’s #NationalAuthorsDay! Hug a writer!